What is perfect health? It is not merely the absence of disease or illness. In order for you to be perfectly healthy, your body with all its organs and systems needs to be functioning at 100% optimum levels. At Angel Chiropractic, we offer a wide range of professional nutritional supplements from world-class providers. 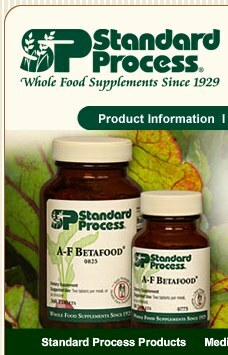 More importantly, we are one of the few clinics that can isolate the specific compound your body needs. Rather than taking a treat-by-checkbox approach, why not only take those specific remedies ideally suited to your body? Using the Nova Resonator and Quantum Cell EMF protection, customers report feeling more relaxed, more alert, more energy, greater stamina, grounded, fewer headaches, less fatigue, and a lowered heart rate. 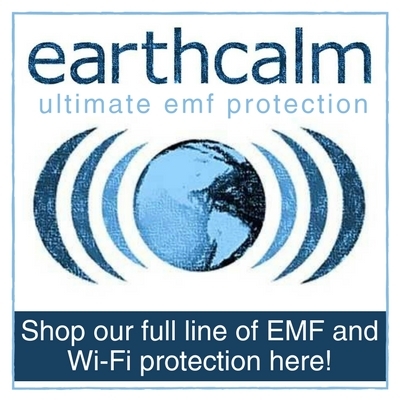 We also recommend the Home EMF Protection system. With clinically-backed infrared heaters, Sunlighten™ saunas aid in detoxification, blood pressure reduction, weight loss, pain relief and skin purification. Made of non-toxic materials with easy set up, comfort and use, these are the preferred choice for lyme disease, autism, detoxification, weight loss and other chronic conditions for lifetime use. 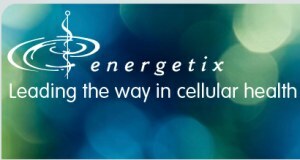 This amazing product has been scientifically proven to reduce oxidative stress. Watch this three-minute video to learn more. Click here to purchase from our store! We're excited to offer the new hA2cg weight-loss program from Deseret Biologics! This exciting new program allows you to melt away as much as a pound a day without feeling stressed or hungry! It is crucial this program be adminstered by a licensed health practitioner to ensure you have properly detoxified to prepare. Other clinics may put you on a program that causes toxins to flood your bloodstream and damage key internal systems. Click here to learn more!